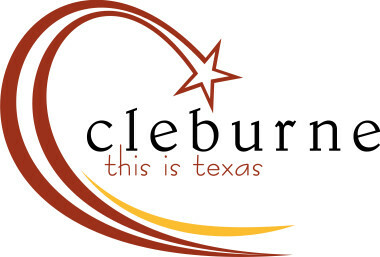 The Cleburne Chamber of Commerce & Plaza Theatre Company presents the 5th annual Cleburne Shakespeare in the Park, an outdoor event at beautiful Winston Patrick McGregor Park on June 7th & 8th. Gates will open at 6:30pm and the show begins at 8pm. Come enjoy Shakespeare’s incredible work "Romeo & Juliet"! Bring your lawn chairs & coolers; food trucks will be available on site.